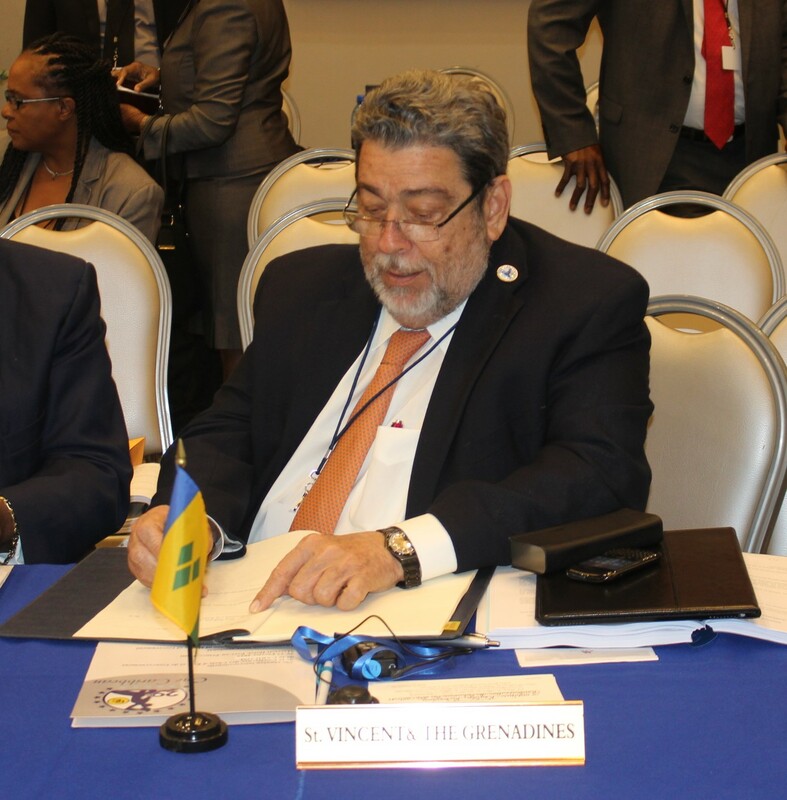 St. Vincent and the Grenadines signed on to the new CARICOM Multilateral Air Services Agreement (MASA) during the 29th Inter-Sessional Meeting of CARICOM Heads of Government at the Marriot Hotel Port-au-Prince, Haiti, Tuesday. 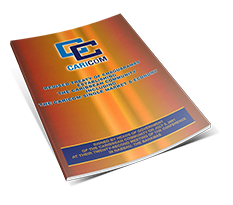 The Agreement expands the scope for airlines owned by CARICOM nationals to provide air services throughout the Community. It allows for no restriction on routes, capacity or traffic rights and should facilitate increased intra-regional travel and provide more cargo options for exporters and importers with resulting cost savings. This should provide a major boost to the regional transportation sector which is a critical aspect of the CARICOM Single Market and Economy (CSME).